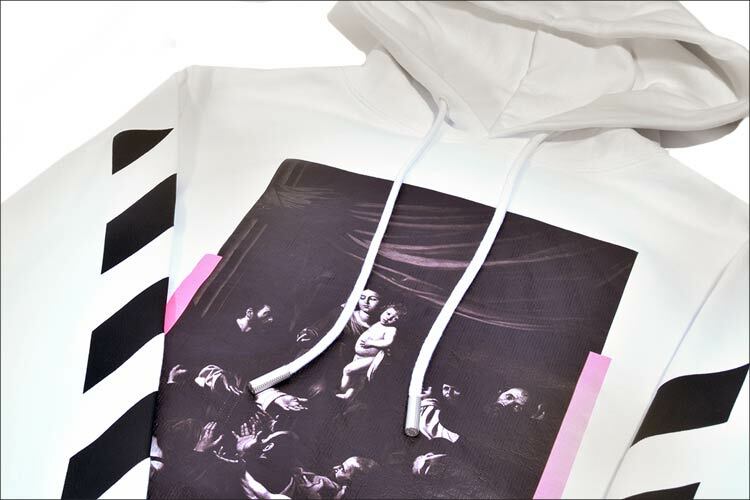 Off White is a Milan based high end fashion label created by Virgil Abloh offering a new direction in street wear. The collection sees a youthful approach to an urban wardrobe, with a high fashion edge. Known for his artistic prints to quality wardrobe staples. 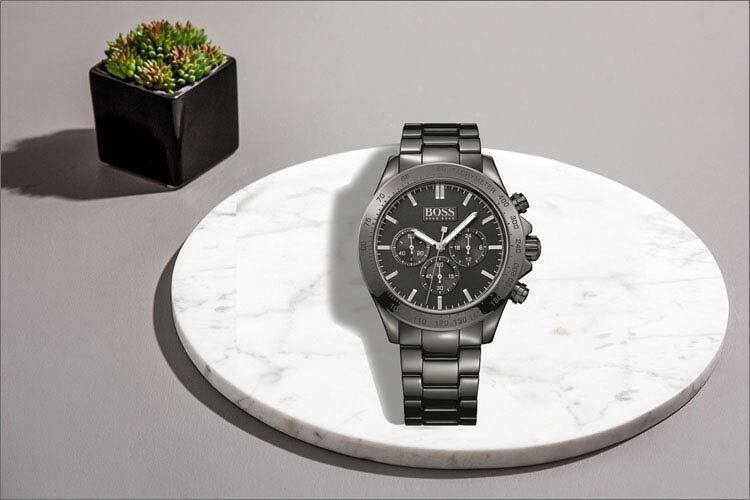 Off White offers a unique and signature touch with the iconic white stripe motif. We are proud to stock the new SS17 Off White collection online and instore now. 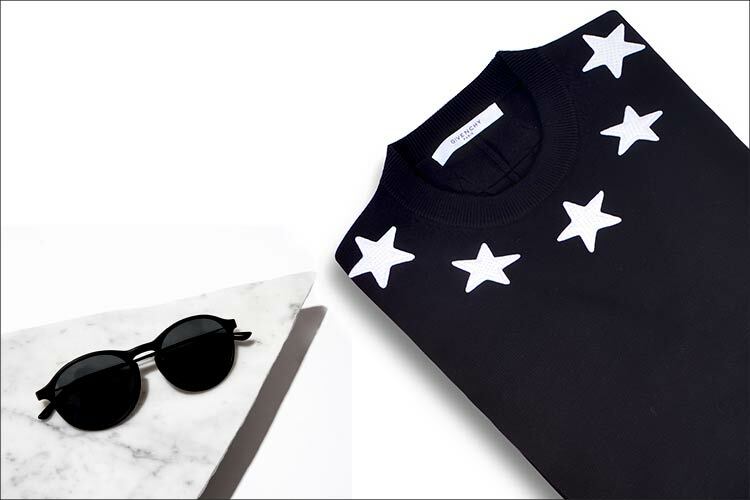 This season Givenchy brings us a classic neutral palette with iconic logo stars and animal print throughout the collection. The SS17 collection in our opinion contains some of the most luxurious items that are simply perfect men's everyday styling. Get the look with the latest new arrivals. When it comes to fashion and styling it's often easy to over complicate things. The idea that 'less is more' can be lost in the race to keep up with the ever evolving trends. 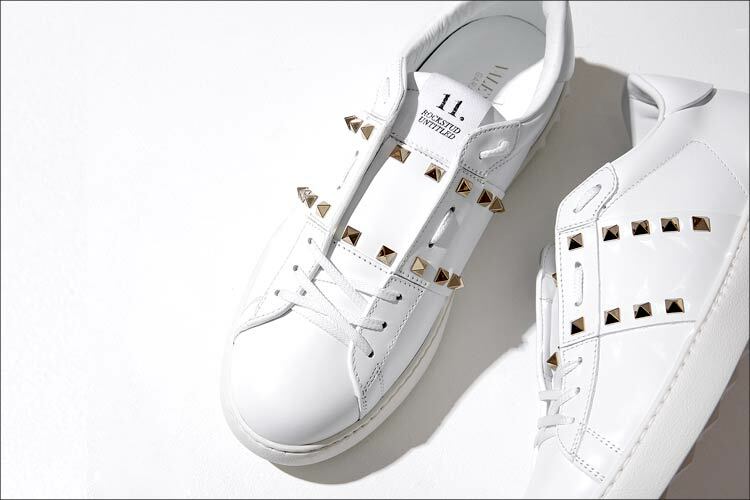 That's why we are stripping things back, and keeping things oh-so-cool with a few pairs of the most desirable white trainers around, by your favourite luxury designers. After all, class is eternal... With style and comfort at the up most, all white trainers seem to be making their way into almost every man’s outfit. See our editors carefully selected top 9. With London Fashion week just around the corner and the lighter days setting in, now is the time to think about ditching the big winter coat and update your wardrobe to something fresh and new. We have a great selection of luxury designer menswear in the new SS17 collection online now. 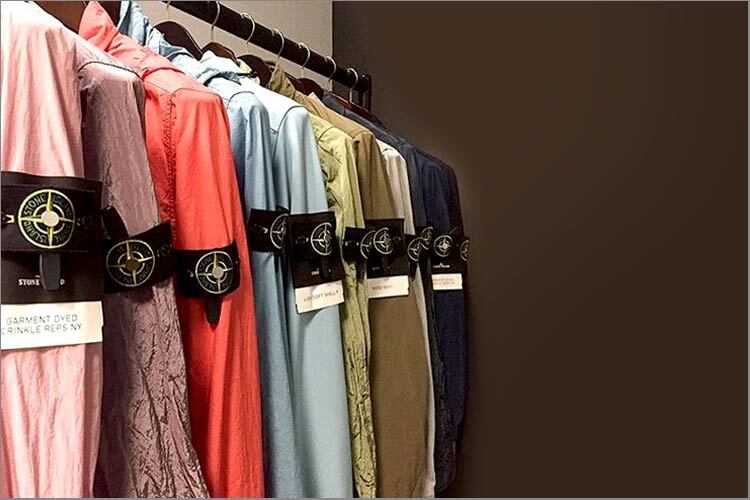 Stone Island have successfully done it again, and bring us their new SS17 Hand Corrosion Collection. The fabric of each garment has been treated using an artisan process by hand painting a corrosive paste that makes each piece unique and unpredictable. The result is a completely unique garment in a deconstructed colour way. Introducing the new SS17 childrenswear collection. 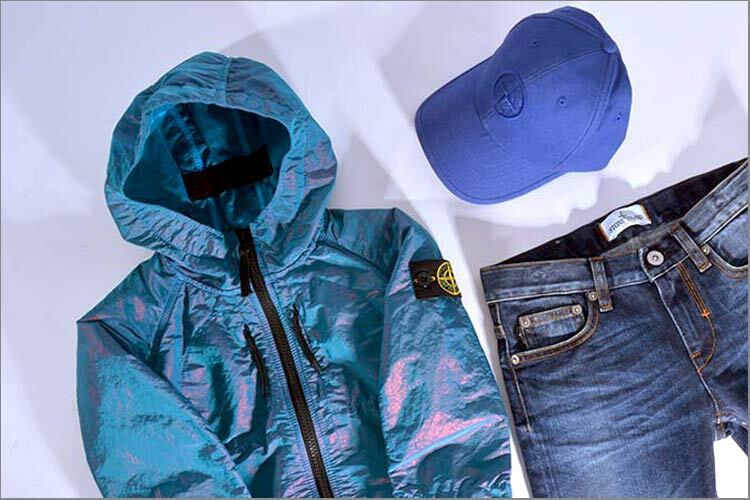 Clothing and accessories from Stone Island, DSquared2, Diesel, Mini Melissa and many more. Available in a junior range, ages 2-16 years old. Alongside an infant range from 0-12 month. The little ones will be look super stylish. 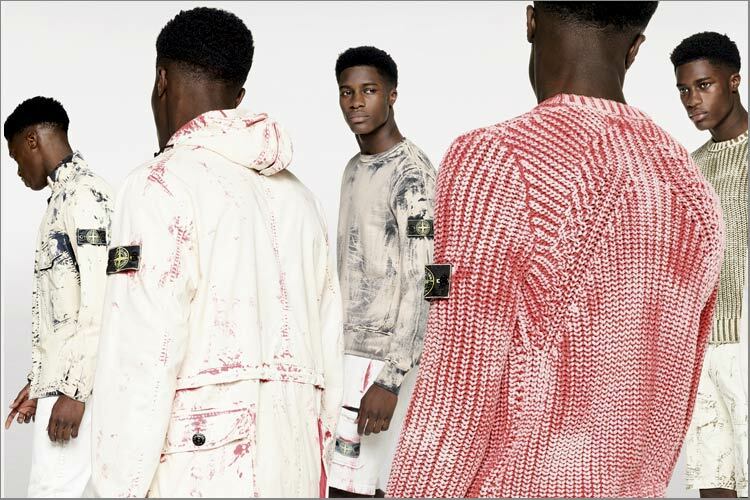 Stone Island unveils the visuals for its new Spring/Summer 2017 offerings, drawing inspiration from modern military apparel and the ever-changing world of performance-wear. Athletic staples feature heavily among this drop, marrying a sporting aesthetic with the precise utilitarian styling that has become a key identifying feature of the Italian label. Fella’s you’ve worked hard the whole year and now is the time you need to blow off some steam, go out and enjoy yourself. With Christmas parties round the corner, you’ll no doubt be on the hunt for only the finest smart outfit. You’re in luck, here at Cruise we have an extensive collection of luxury brands to ensure you look your very best.